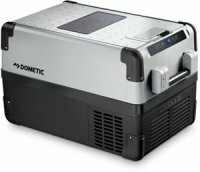 Dometic Waeco Refrigerator Freezers for semi-trucks, RV motorhomes, boats and off-the-grid cabins. 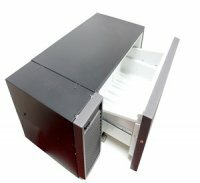 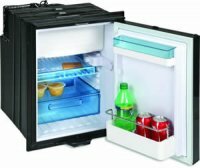 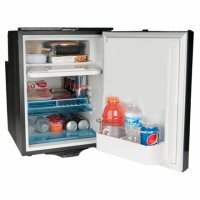 These compact mini refrigerators are powered directly by 12 volt DC power. 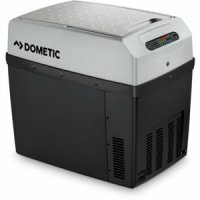 Dometic refrigerators are very friendly to your vehicle's battery bank too.